Driverless vehicle giants Waymo have tested their latest technology on European soil for the first time on June 1. Waymo showed off a fleet of it's cars at Italy's Balocco Proving Ground. It's "level 4" system was in operation with no human drivers behind the wheel ready for assisting. A total of 70 rides were undertaken in an controlled environment. 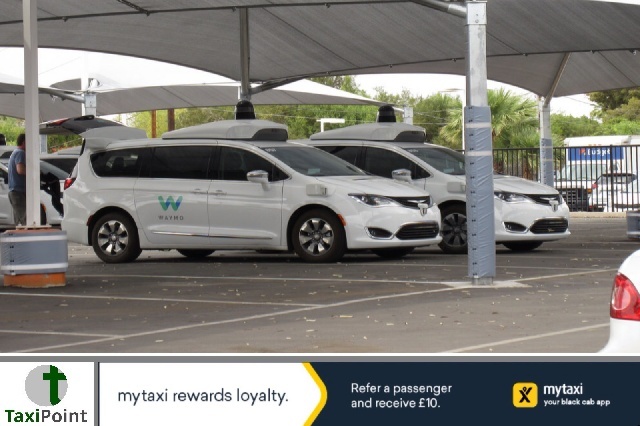 This is the first time Waymo has tested its vehicles outside of the U.S, where it already has a fleet of cars operating in several cities.Waymo hope to launch it's ride-hailing service in Phoenix later this year, but has yet to reveal it's plans of expanding across to Europe. The company has now covered over six million self-driving miles since it started working on driverless technology in 2009. Waymo is considered the leading firm in it's field of autonomy and is expected to reach "level 5", where no traditional human controls are required, at some point in the future. According to a report in the Business Insider, Waymo are now letting ordinary people sign up to test its self-driving cars in Phoenix Arizona.